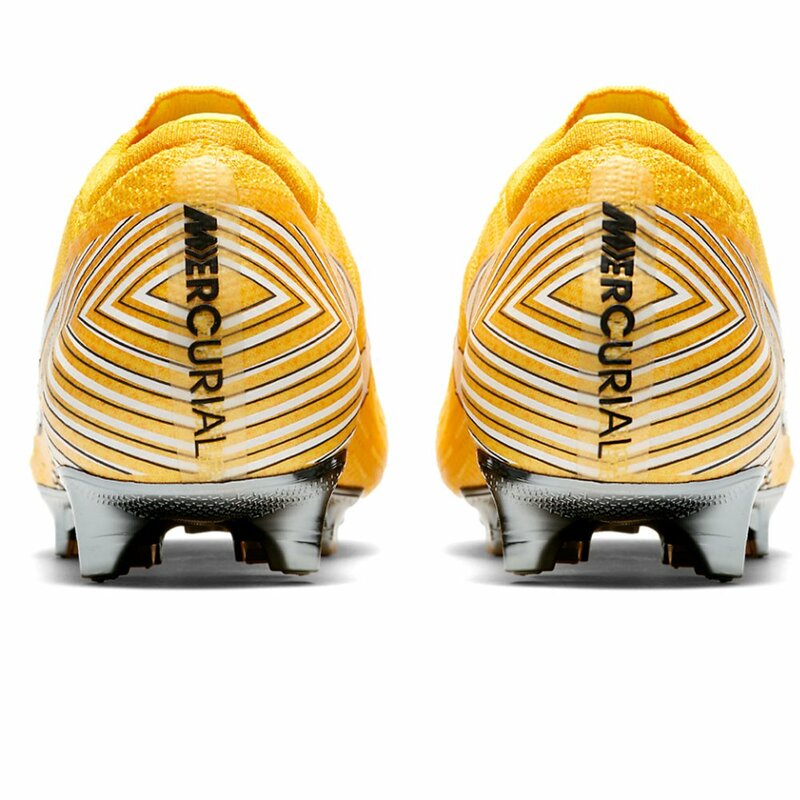 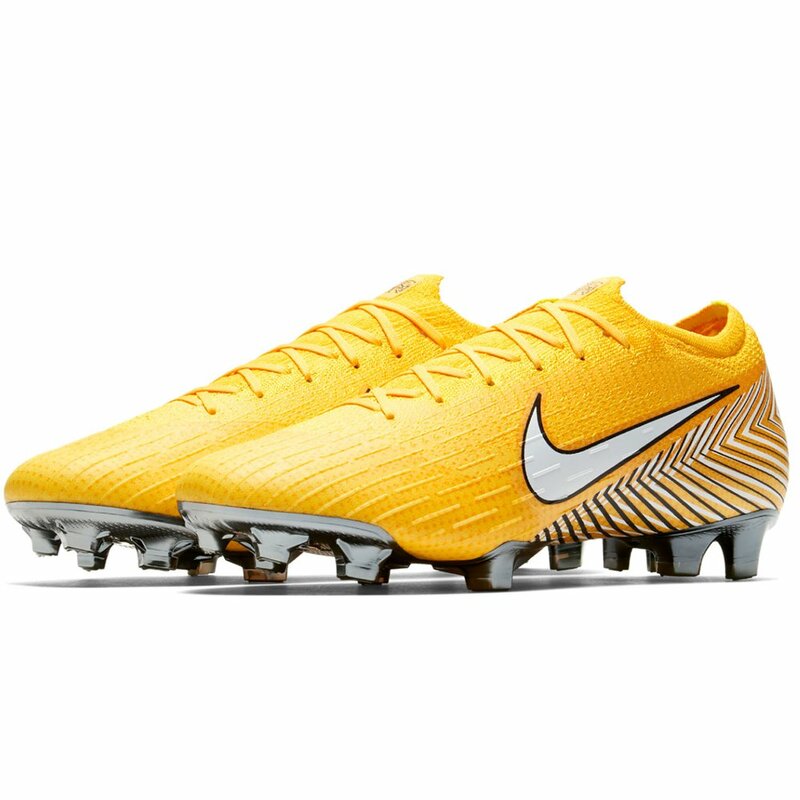 The Nike Mercurial Vapor VII Elite FG Soccer Shoe has 20 years of innovation at its back, Mercurial is the boot-of-choice for the fastest players in the game. 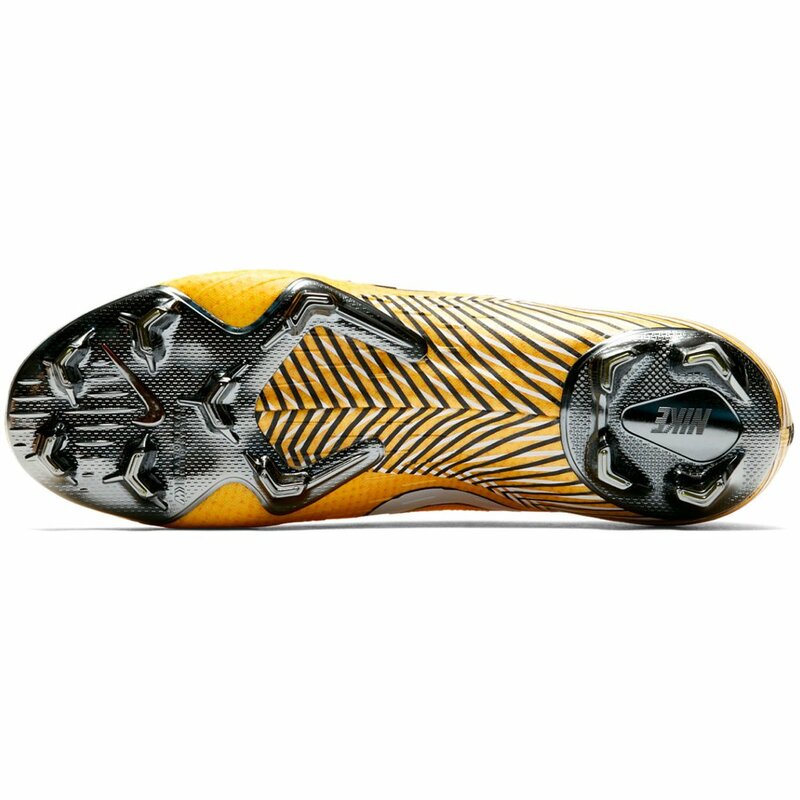 Vapor 360 was designed to eliminate unwanted movement, with Flyknit construction that wraps the entire foot, and a sockliner that interlocks with a new internal structure for maximum response. 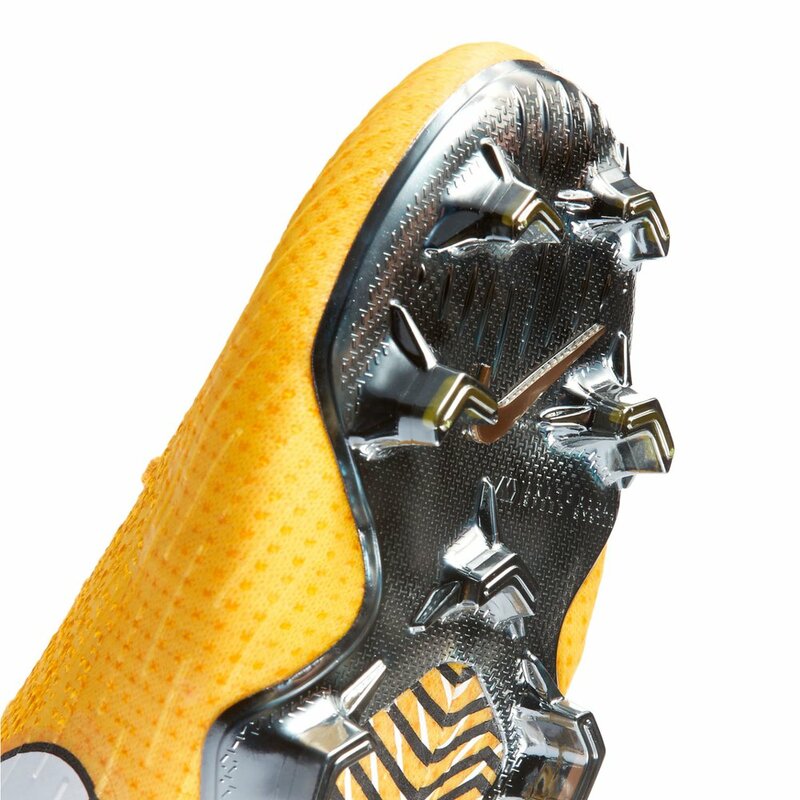 All Conditions Control (ACC) technology provides ideal ball control in both wet and dry conditions. 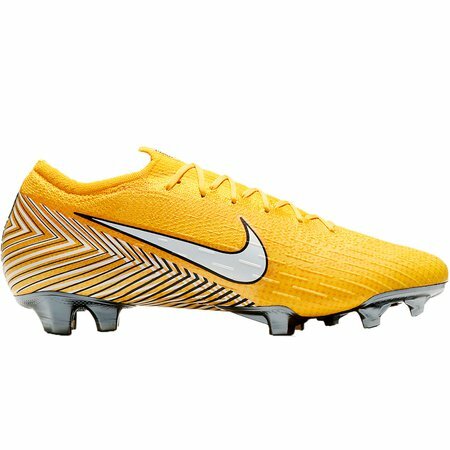 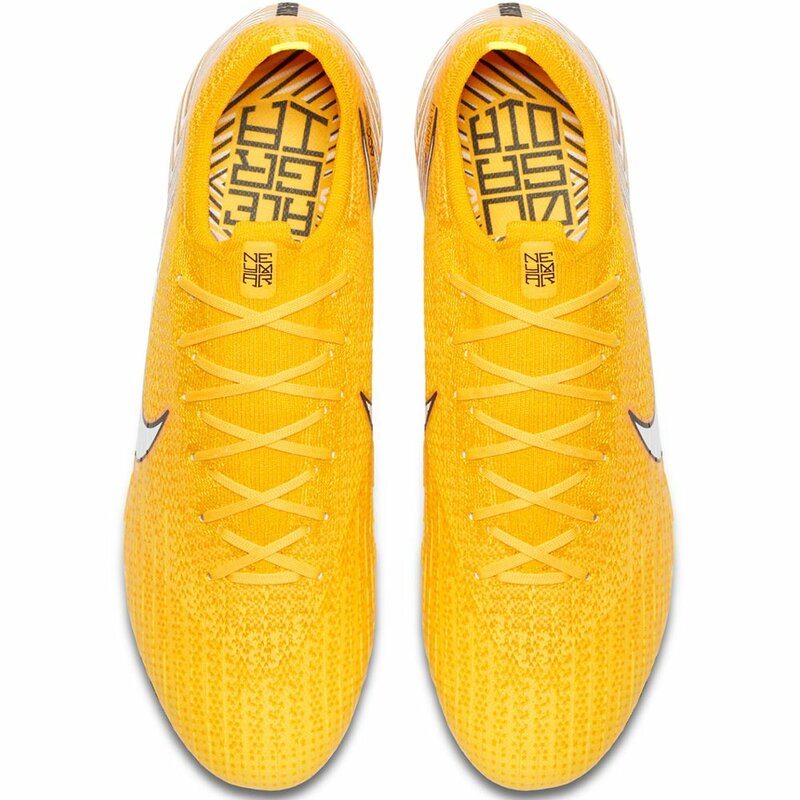 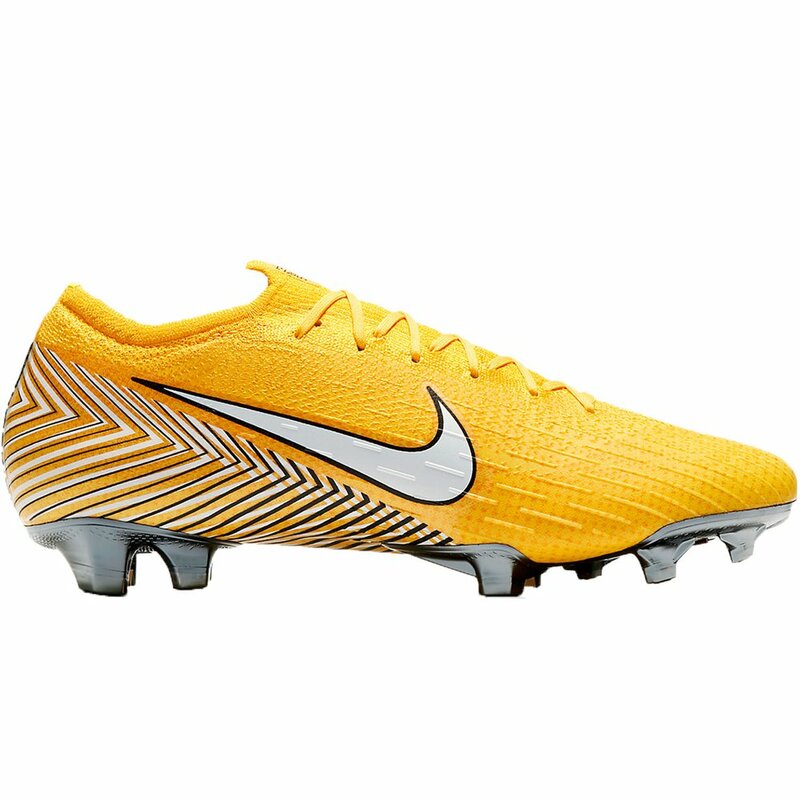 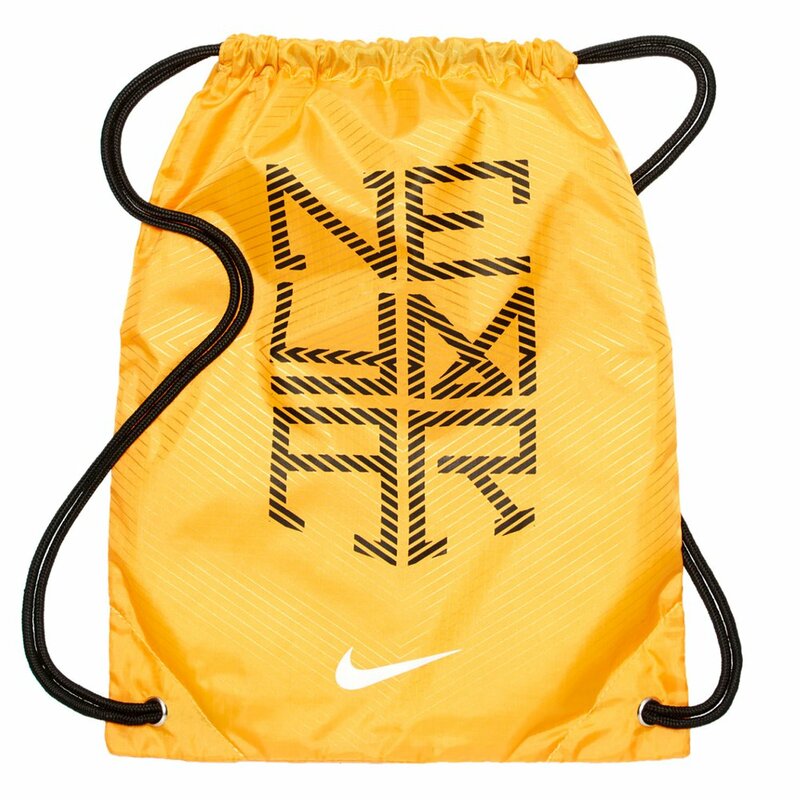 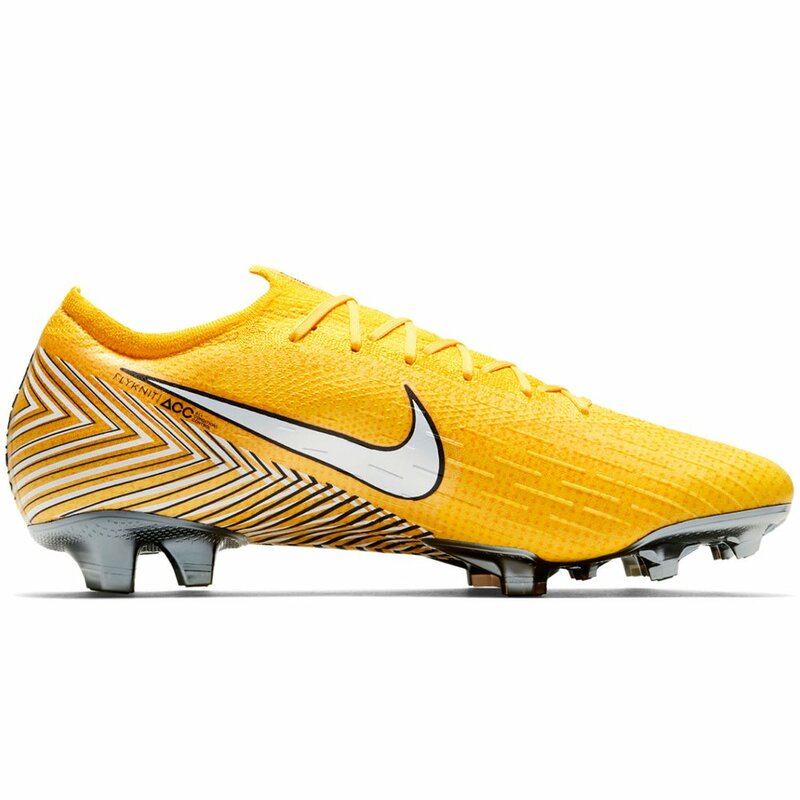 Nike Mercurial Vapor VII Elite Neymar Jr. FG - Meu Jogo - Available at WeGotSoccer!